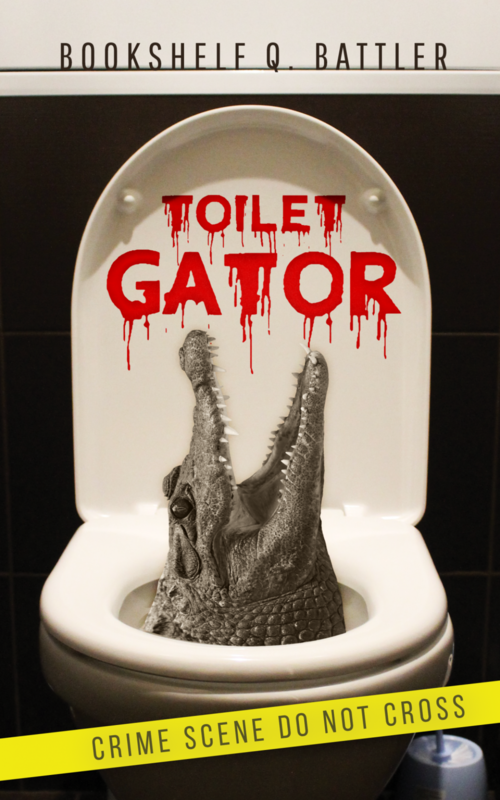 Toilet Gator Chapter Notes – Chapter 98 – Toilet Gator: The Blog! Why is Cole being attached to the car with a rope? Any thoughts?